“Each oil painting offers an opportunity to share my visual experience with the world around me." 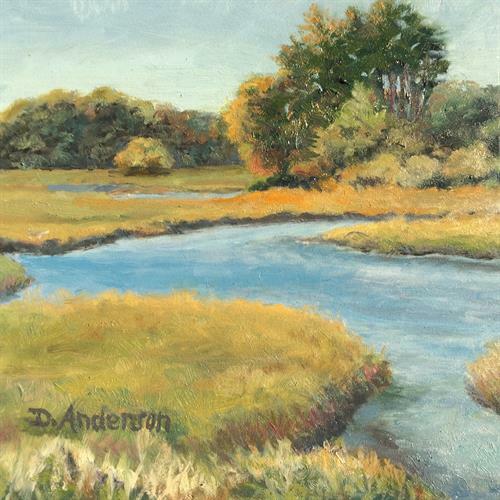 "Most of my work begins en Plein air so that I can express nature's visual poetry more easily. 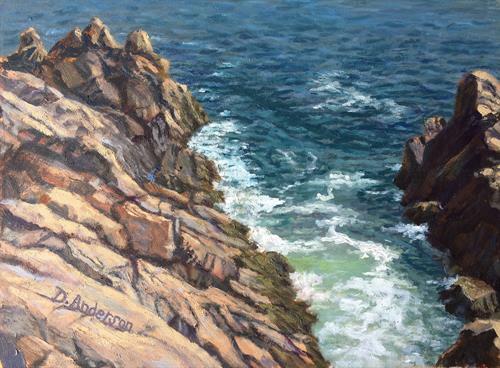 Creating land and seascape interpretations of those ethereal moments, I explore how light, atmosphere and color affect my perception combining elements from Realism with Impressionism." Dianna is an award winning artist whose paintings can be found in private collections, galleries and juried shows across the country. 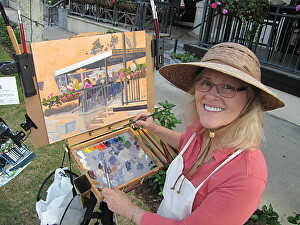 Come visit my studio, finished plein air paintings and works in progress. 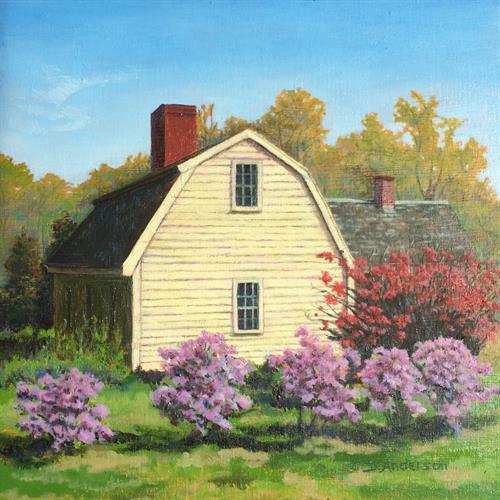 Most are oil paintings but there are also original pastels and watercolors, some prints and notecards are also available. I will be open to the public from 5 to 7 p.m. on Friday, June 8, July 13, Aug. 10, and Sept. 7. 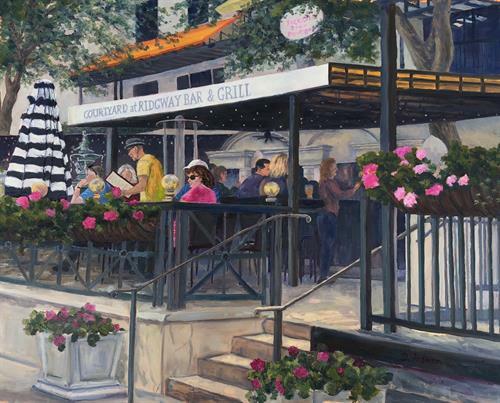 To find out more information check out the Art Trail of the Kennebunks on the website http://www.gokennebunks.com Hope to see you there.